RE-IMAGINE THE STORIES YOU TELL YOURSELF ABOUT WHAT YOU CAN OR CAN'T DO. 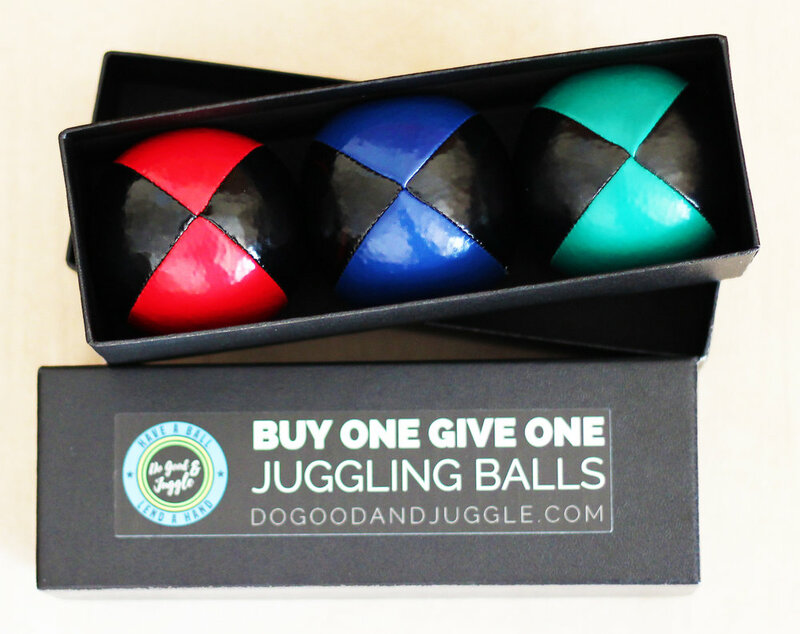 Featuring the Buy One Give One Juggling Ball Set and Path to Success Motivational Programs! We are calling on you to make sure we reach the people and groups who need it most. Do you have, or know, a group who can benefit from our programs? We are building a network of non-profits, schools, leadership programs, and corporate teams looking to give back.